We’re belatedly celebrating the tenth anniversary of the Inside PR podcast. Terry Fallis and David Jones posted the first episode of Inside PR on April 3, 2006. 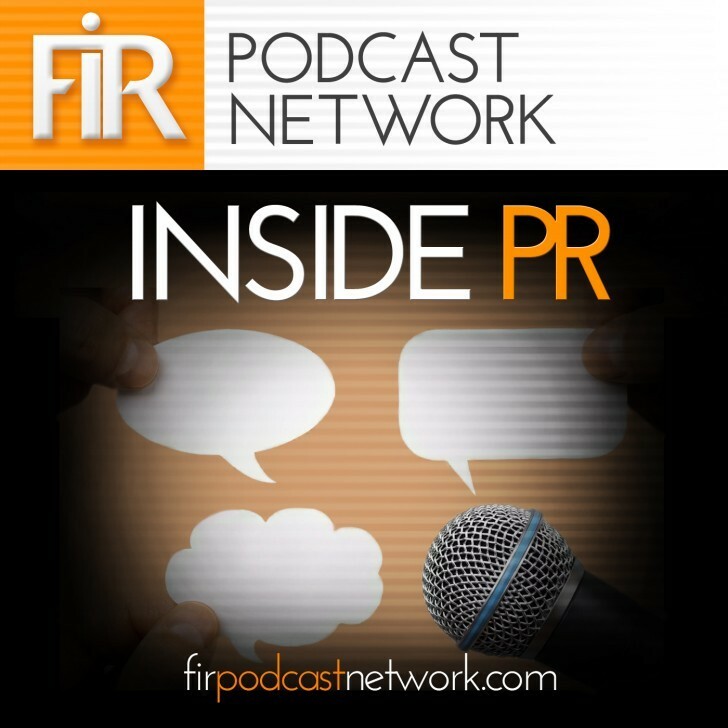 Back then the tag line was “Inside PR: Going deep on the state and future of public relations.” After recording 200 episodes, Terry and David decided that they’d said all that they wanted to say. But they didn’t retire the podcast. Instead they passed it along to Martin Waxman, who had been co-hosting with Terry and David. Martin, in turn, brought Gini Dietrich and Joseph Thornley in as new co-hosts. And thanks to Terry and David’s benevolence, the Inside PR podcast now has been running continuously for over ten years. That’s a record of longevity that we’re proud of. And we’re not thinking of stopping anytime soon. Also this week, we give a shout out to original co-host Terry Fallis, who has just been shortlisted for the Leacock Medal for his novel, Poles Apart. Terry has won the Leacock award twice before, for his first novel, The Best Laid Plans, and for his fourth novel, No Relation. The award winner will be announced on June 11. So check your Twitter feed on the evening of June 11 and send Terry your best wishes. Google is testing a feature to enable publishers to publish content directly to Google. A feature that we think would put Google on a more competitive footing with Twitter. LinkedIn has launched a new “ProFinder” service to compete with freelance talent banks by enabling potential clients to find freelance talent. Time to update your LinkedIn profile? Also this week, we talk about the Counselors Academy Conference that Martin attended in Puerto Rico. Martin’s big takeaway from the conference was the continuing trend for PR agencies to integrate design, video, paid media and other disciplines as the traditional silos of creative, advertising, PR and content converge. While at the Counselors Academy Conference, Martin interviewed one of the keynote speakers, Duncan Wardle, Vice President of Creative Inc., Disney Parks and Resorts’ creative think tank. He offers some great advice for priming creativity in our own organizations.